JPEG, a compression algorithm optimized for photographic images, is something we encounter on a regular basis. JPEG is not limited to a certain amount of color (unlike GIF, for example) and is popular due to its variable compression range, meaning that you’re able to more easily control the amount of compression, and consequently, the resultant image quality. In this guide, we will discuss the important things you need to know about JPEG for user experience. Progressive is good because the user gets an idea of what the image will be right from the start, even though it’s not as clear as the final image, which is great especially for people with slower Internet connections. This is a great way to enhance web design. 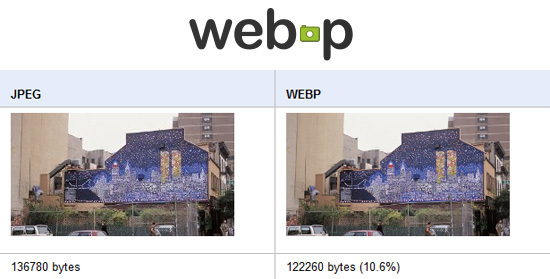 The progressive JPEG format also enhances perceived web page performance because it doesn’t appear to be loading in increments, unlike baseline. Use JPEG when you want better/easier control of the lamount of compression that you want to use for your images. This helps you in in maximization for small file size versus quality.